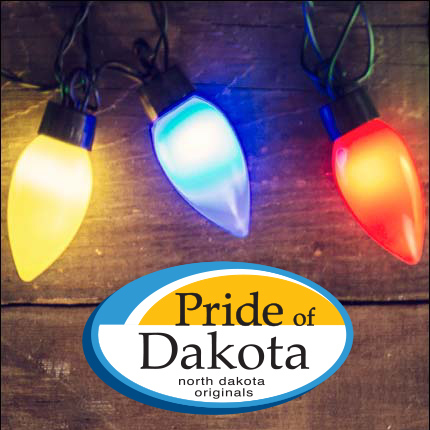 Join us for the Fargo Pride of Dakota Holiday Showcase! Shop from more than 150 Pride of Dakota members at the Fargo Holiday Showcase! You’ll find great unique products including gourmet food, wine, art, books, jewelry, apparel, children and pet items, and more! Friday 4 p.m. - 9 p.m.